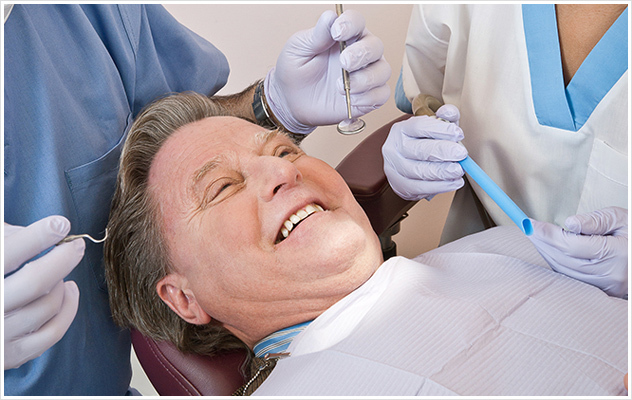 Considering Sedation Dentistry? 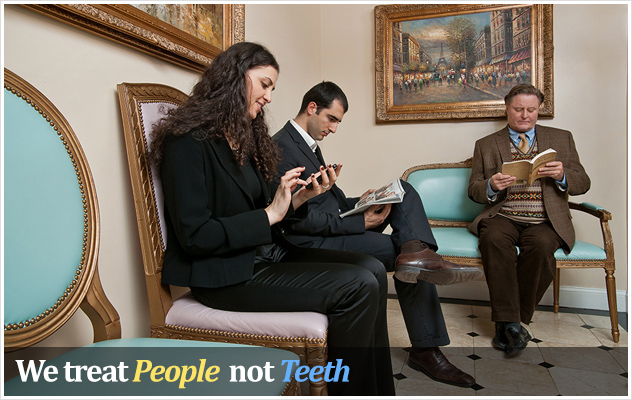 Watch Our Video. 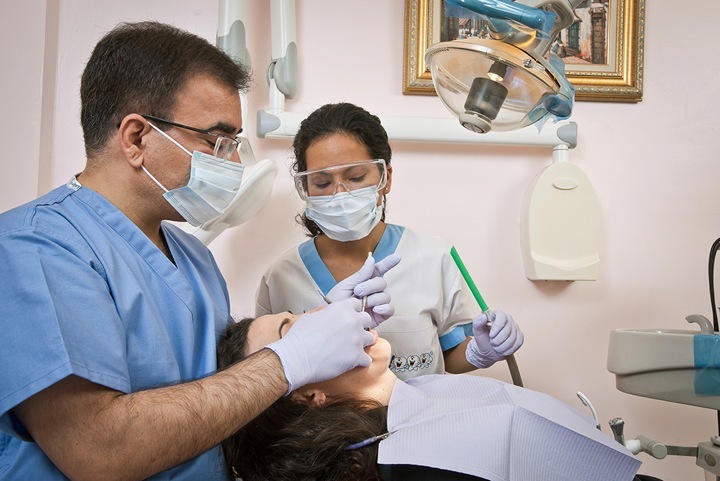 Advanced Family Dental Center is one of Manhattan’s most respected, innovative and highly skilled dental teams. 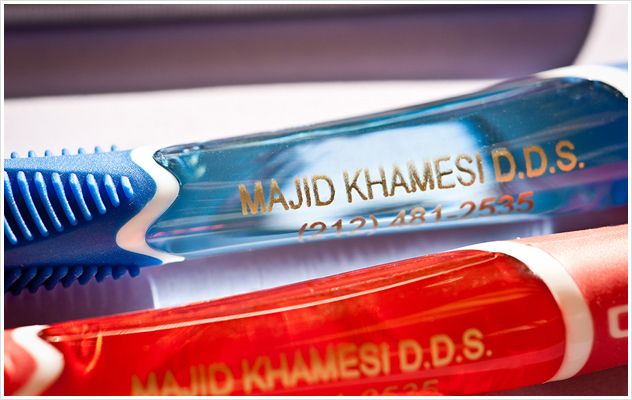 Led by the distinguished Dr. Majid Rajabi-Khamesi, we provide cosmetic, general and emergency dental services to patients on Manhattan’s Midtown East (Grand Central). 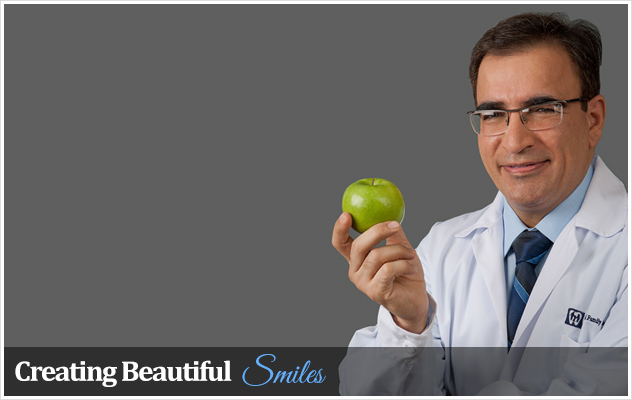 We encourage you to explore our site to learn more about his comprehensive practice, and the unparalleled quality of dentistry that has earned Dr. Khamesi his exceptional reputation among patients and colleagues alike. Welcome!